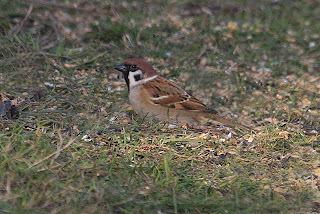 Tree Sparrow, Whitemoor Haye, Staffs. 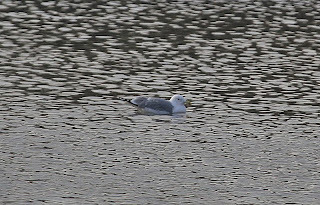 Caspian Gull, Stubber's Green, West Mids. Back to Stubber's Green to check out the gulls. Quite a popular spot for Gull watching but unfortunately I just missed the near adult Iceland Gull. 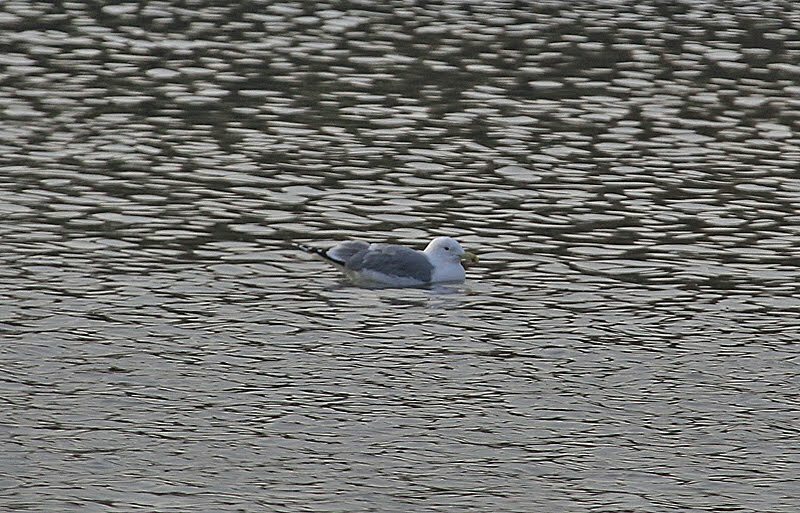 However, the Adult Caspian gull did put in an appearance and thankfully there were no ifs, buts or maybes about the ID. On the way back a short detour took me to Whitemoor Haye. I was joined by Mr TP who located the Little Owls and a decent flock of Tree Sparrows but there was no sign of any Corn Bunting.